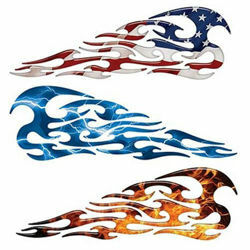 Sleek Flame Decals from Weston Ink. 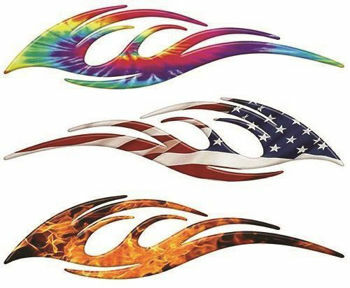 Add some life to your car, truck, boat, kayak, jet ski, atv, motorcycle or anything that needs a little color with these very cool looking flame decals. 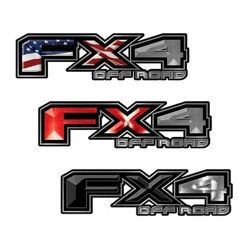 Designed from scratch by our experienced graphic designs these graphics are vivid in color and highly detailed. 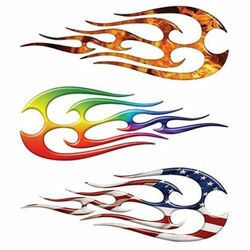 With 100's of flame decal designs to choose from mix and match to come up with the look and feel you want. Made from high quality materials and easy to install this is a great way to add some life to your ride without the costly expense of a custom paint job. This product has reflective options. Made from the same materials used on emergency vehicles, our reflective products look just the same as the non reflective designs during the day but at night when light hits them they reflect grabbing your attention. 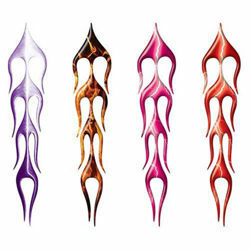 With our special 7 color translucent ink reflective process all the color within the graphic reflects. It's a great attention grabber and a great safety feature at night.